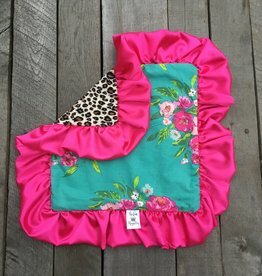 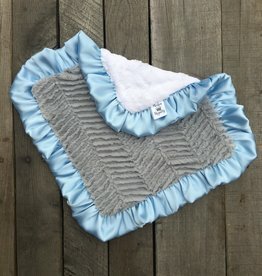 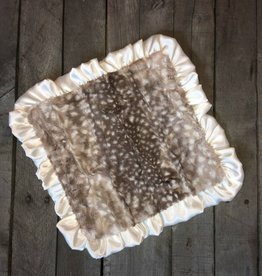 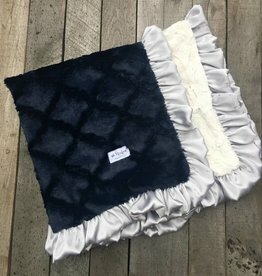 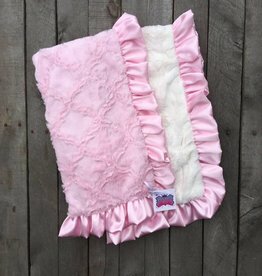 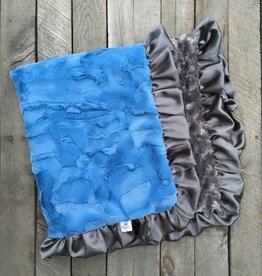 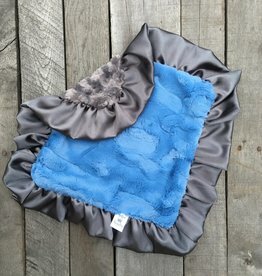 This 12"x12" lovie blanket is extra soft for baby cuddles! 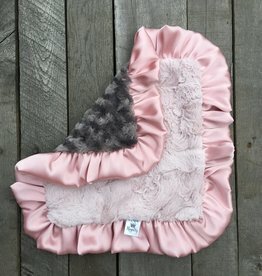 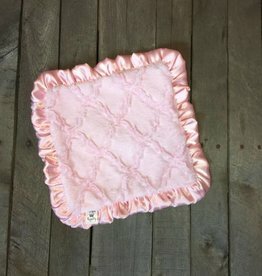 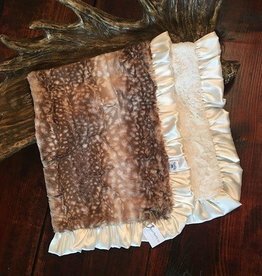 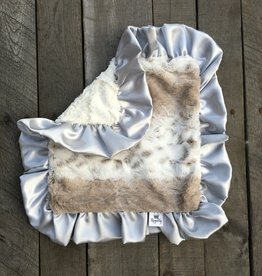 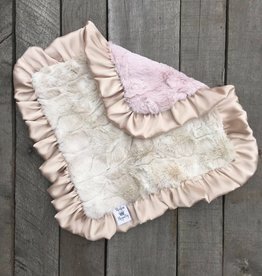 A 12"x12" baby cuddle lovie with blush minky on one side, and beige on the other. 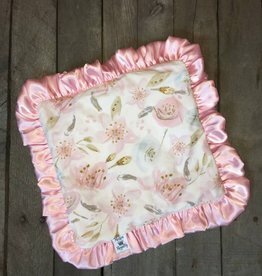 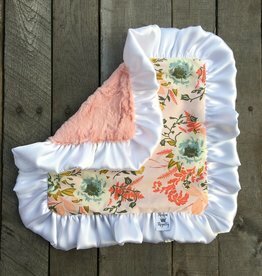 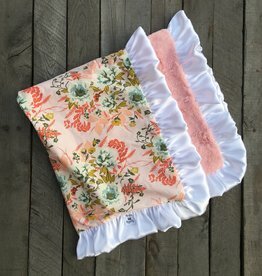 A 12"x12" baby lovie blanket with a gorgeous floral print on one side and cuddly-soft light pink minky on the reverse.